Holly Welles is a home improvement writer and the editor behind her own blog, The Estate Update. She believes that anyone can create a beautiful space, no matter their living situation. Subscribe for weekly tips! Older homes have a certain uniqueness and beauty that newer homes often lack. The attention to detail the craftsmen of yesteryear put in means homes filled with intricate details that hit luxury prices today. There's also something to be said for modern design, though, and the quality and convenience of things such as working air conditioning and fresh new countertops free of germs and years of grime. The median age of homes is about 37 years old. Older homes typically require more remodeling and renovation. Depending on the age of the home, however, you may want to retain the overall personality of the building, particularly for structures 100 years old or older. Here are some ways to create a more modern design while still staying true to your home's historic roots. Different eras are known for different architectural styles. For example, if you buy a home that's mid-century modern, you wouldn't suddenly add a bunch of elements you'd normally see in a Cape Cod home. Take the time to research the original style of your home, viewing images of similar homes that have been refurbished. Figure out what looks good and what looks out of place. 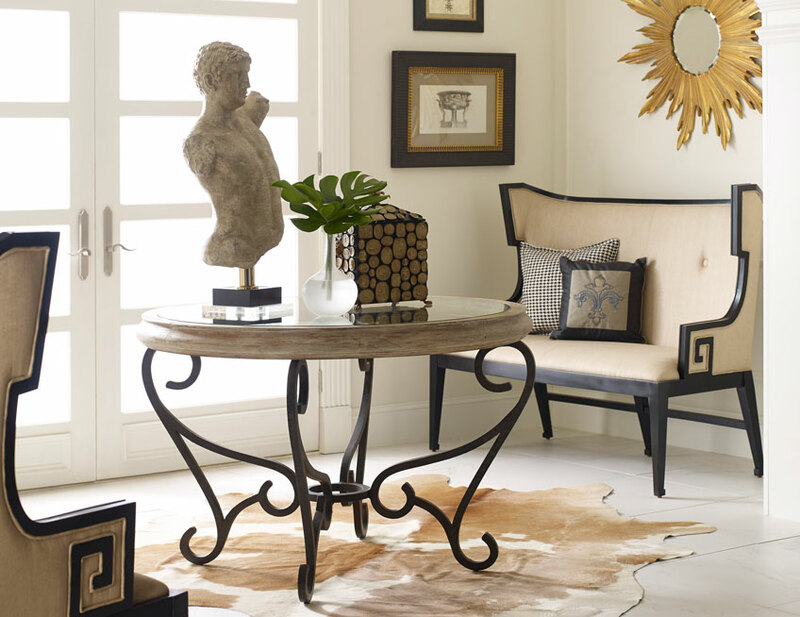 Once you understand the overall style, it's much easier to figure out what elements you can update without changing the personality of your home. One of the most common updates to a home is adding paint to the interior or exterior. Even the color of paint you choose reflects the personality of the home. The builder of a Victorian-era home would have used different colors than a contemporary craftsman. Choose colors as close to the original as possible to stay true to your home. The way the colors go together also impacts the overall beauty of the property. Over the years, people tend to cover up various unique features of an older home. That old fireplace that doesn't work may have been covered over by drywall, but pulling away some of that drywall exposes original brick that becomes a beautiful accent wall unique to the home. Real hardwood floors get covered with carpet and simply need refinishing to bring back the original beauty they once bore. Windows get covered with treatments, but using the right type of shade exposes the trim work and shows off the uniqueness of older windows. While keeping the unique woodwork and beauty of the home is a must, don't be afraid to replace heating and cooling, appliances and electrical systems. Upgrading these items isn't cheap, but it will bring comfort and energy savings that turn an older home into one with modern amenities. You'll also want to add features that deliver more energy efficiency, such as blow-in insulation and window treatments to make your single-pane windows less drafty. Metal roofs might be all the rage right now because they last a long time, but think about how that roof looks with the style of home you're updating. If the original roof was slate, check into options that look like slate. The closer you can match the home to its original appearance, the better. Also, if the home is in a historic district or on the register of national historic places, you may be required to use original materials rather than modern ones. 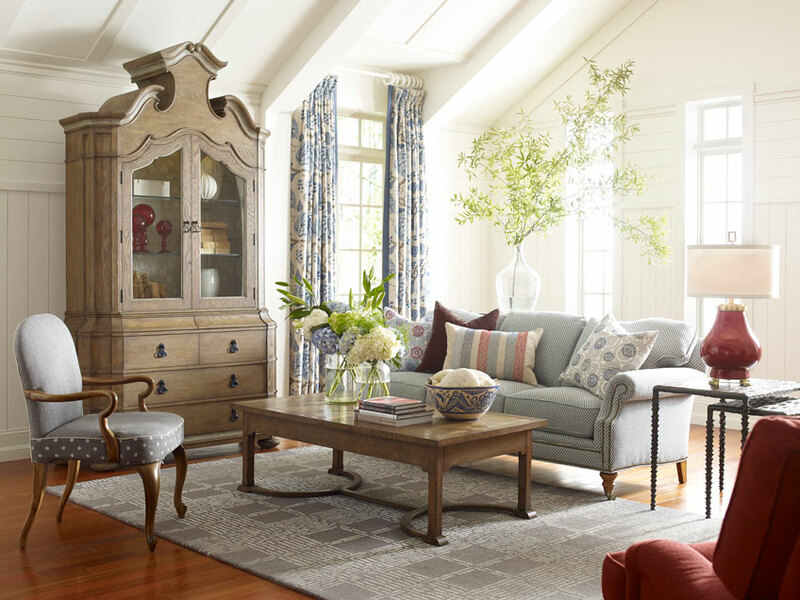 Figuring out how to furnish an older home takes time and attention to detail. Most people can't afford to fill a home with antiques, and doing so probably isn't practical if you're raising a family. 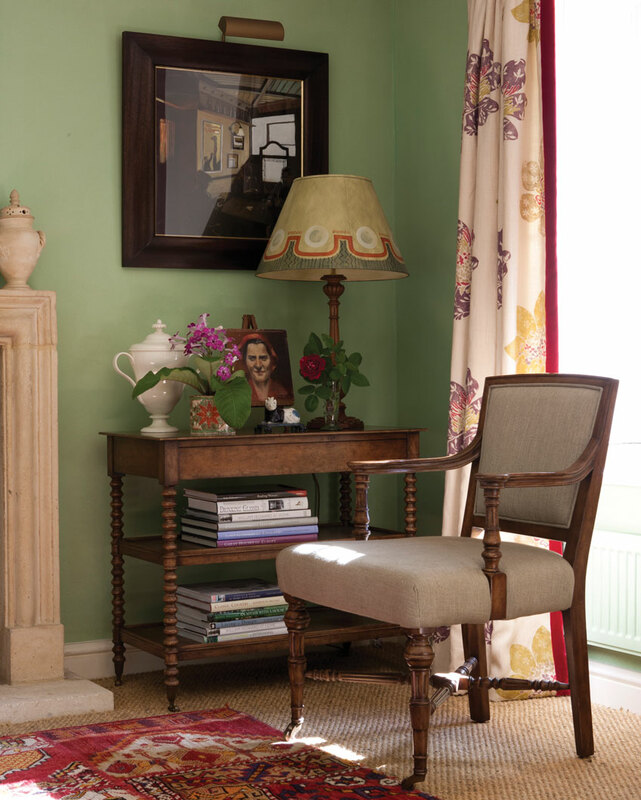 However, you can add period pieces here and there that give the feeling of the time period of the home. 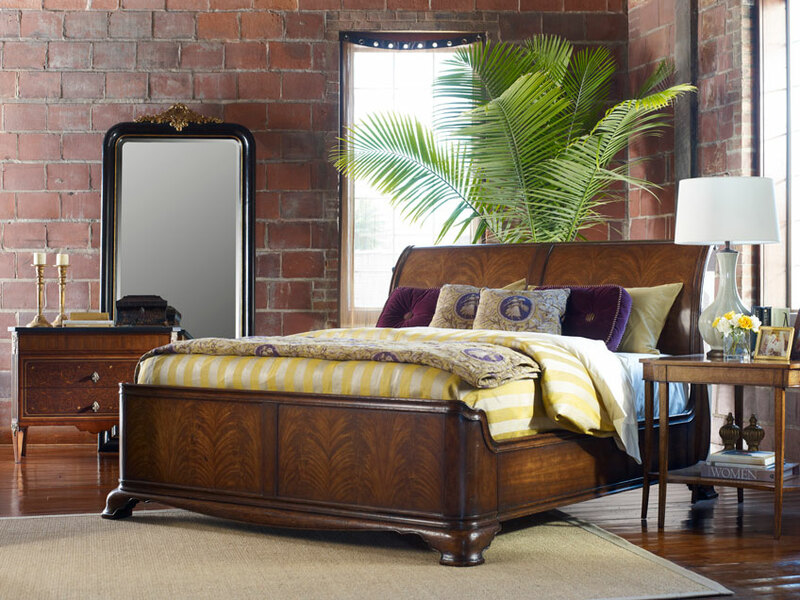 Other furnishings should be in a classic style that blend with the right time period. 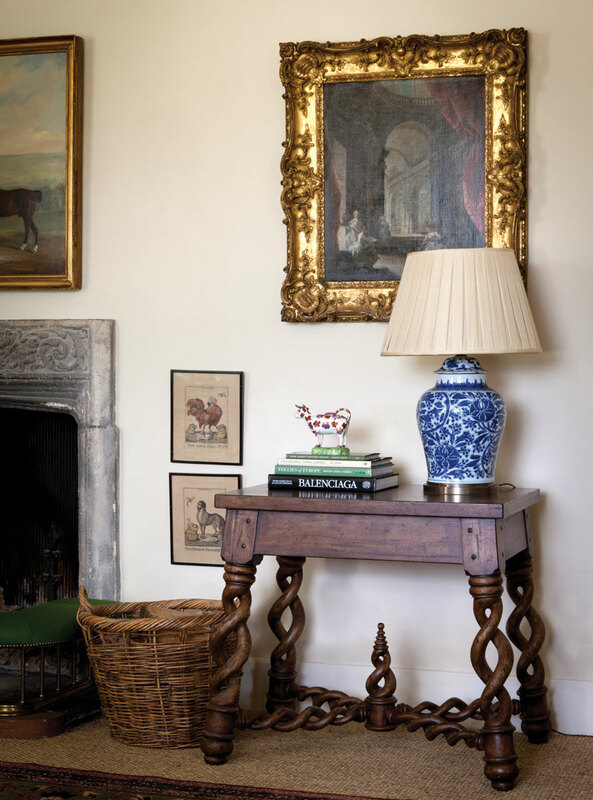 Getting back to a home's roots requires careful planning and attention to original detail. If you're unsure of what would look best, enlist the help of a professional decorator. Even if you only pay the decorator for a plan you execute on your own, they may have ideas for staying true to your home without losing the things that make it unique. You can make an old home convenient and beautiful at the same time, so don't wait to get started!